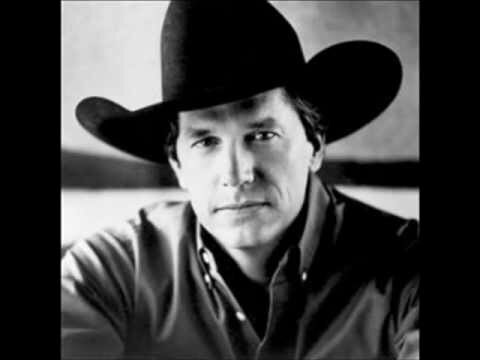 A rather sad song takes the fourth spot on George Strait's 1996 "Blue Clear Sky" album. It was written by Wayne Kemp and Mack Vickery. This recording is Property of George Strait and MCA Records.